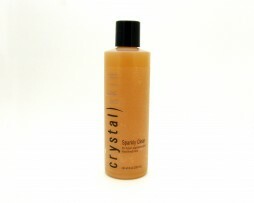 Love the skin you are in and see beautiful results with Crystal Skin Care products. Age, stress, environment and improper care can all take a toll on your skin, but we can help you reverse the clock and replenish the nutrients your skin needs. 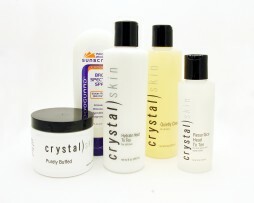 Crystal Skin Care’s treatments and products are uniquely formulated to deliver the results you want. If you seek to eliminate acne, reverse aging, perfect your pigment, banish skin blemishes and make your skin amazing, you’ve come to the right place! Schedule a Clear Skin Consultation today! 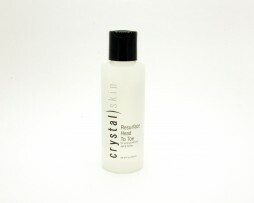 With 17 years of experience as an esthetician, Crystal is your Clear Skin Expert. She is passionate about educating you and creating a custom skin care routine complete with products and treatments that will give you the skin you’ve always wanted. Contact Crystal for a Clear Skin Consultation and see how she can help you love the skin you are in!